WP Support Services use WHMCS for our Client and Control areas and uses the following cookies to ensure a smooth user experience. 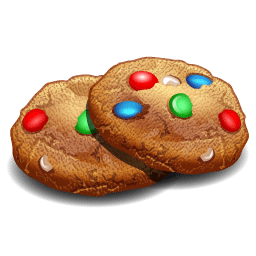 Below is a list of cookies created during use of the WHMCS client area along with a description of which type of cookie they are, and what purpose each serves. PHPSESSID – Probably the most common cookie that most PHP based websites will use. This is used to store the unique session ID for each visitor and enables variables to be remembered and passed between page loads. The cookie only contains a reference to a session stored on the web server, personal information is not stored in the user’s browser. This is a session only cookie so expires as soon as the browser is closed. WHMCSUID/WHMCSPW – These 2 cookies are used for the remember me functionality of the client area. They only get set should a client choose to have their details remembered so they don’t have to re-login every time they visit your website. They are persistent and last for 365 days, or until logout.